Every Thursday, until March 14, enjoy Beer & Bingo night at the Satellite Taproom. 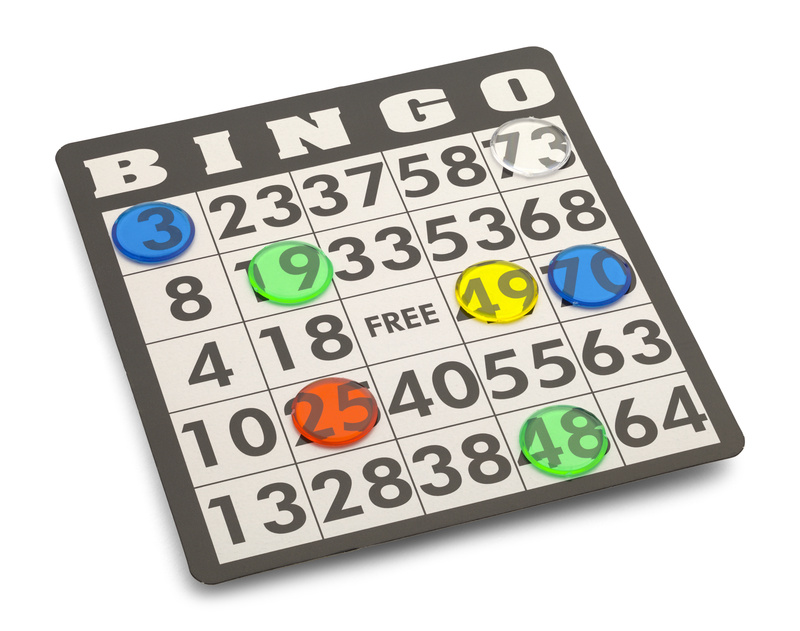 Bingo is free and open to all ages, so bring the kids for some family fun, including prizes! Snacks will be available but you can also bring your own food. Get more details online at www.VisitWilliamsburg.com.